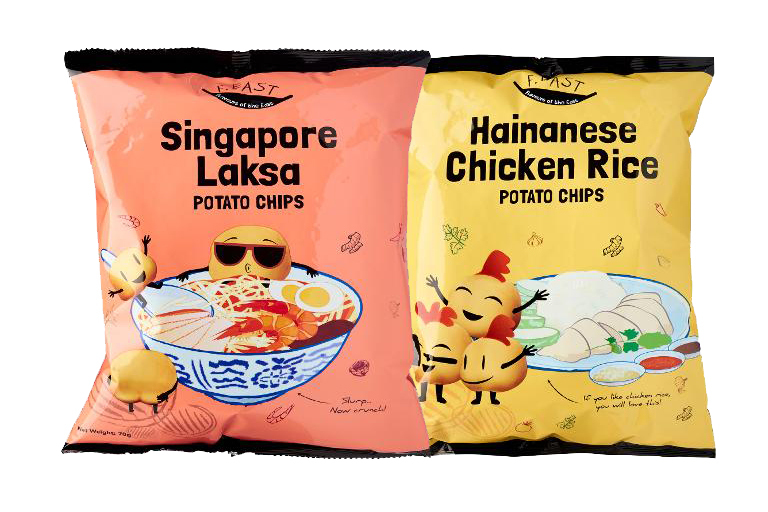 If you're a fan of our local cuisine, get your stomach and taste buds ready because F.EAST Potato Chips just introduced a new flavour that will make you drool. 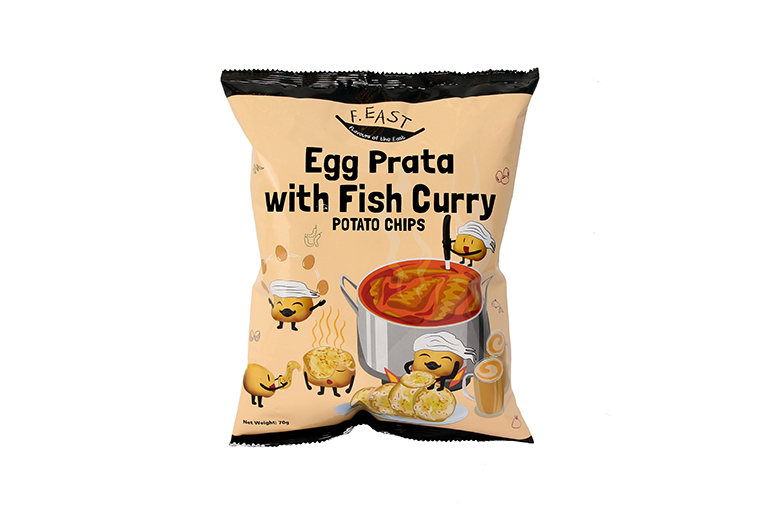 After the success of Singapore Laksa- and Hainanese Chicken Rice-flavoured chips, the brand adds a third flavour to its line-up, which is equally Singaporean: egg prata with fish curry. Yes, the same versatile dish that you can have for breakfast, lunch, dinner or supper - or after-Zouk meals. The flavour will be launched from September 10 to 21 at Basement 1 of Raffles Xchange, where you can also enjoy a 4 for $10 promotion (U.P. $3) till September 14. If you can't go to the area during those two weeks, wait for the chips to be launched in 7-Eleven and Giant from September 22 onwards. NTUC Fairprice will only have it for a limited period of time, from October 4 to 10. And now that our comfort food has been turned into a flavour of potato chips, we can't wait to see what F.EAST will release next.